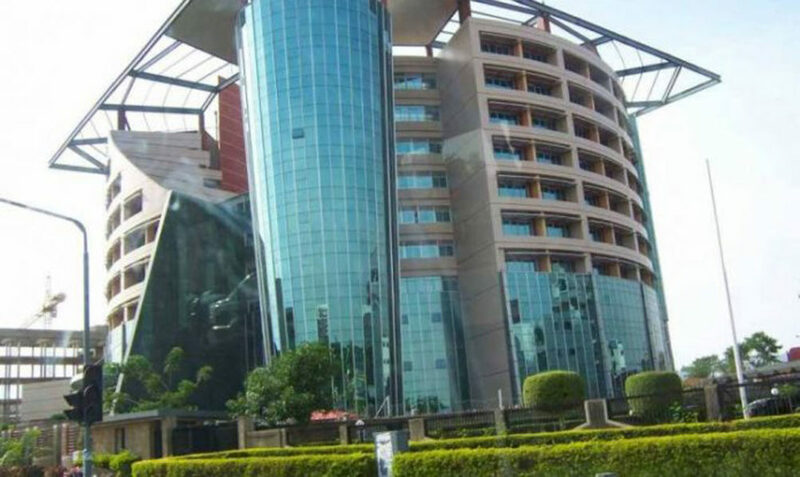 The National Communication Commission (NCC) has said that attainment of effective and efficiency Internet connectivity and speedy network service through broadband penetration in Nigeria maybe difficult to achieve before the end of 2018. 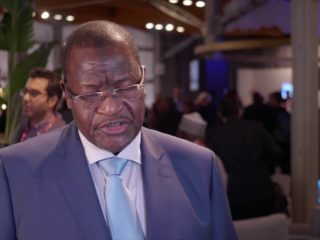 Executive Vice Chairman of the NCC, Prof. Umar Garba Danbatta, who spoke yesterday during a stakeholders’ meeting on broadband in Kano, said the country lacked the critical digital infrastructure and transmission capacity to meet the demands. 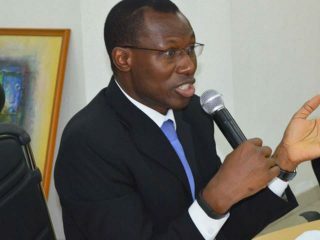 He said though the country’s Internet access is fast-growing with 160 million network subscribers and 100 million people with access to Internet connectivity in Nigeria, broadband penetration still stood at 20 per cent. 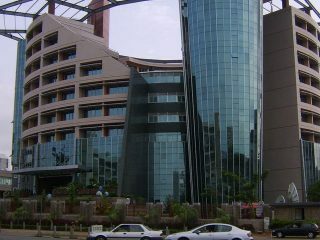 Danbatta, who hinted that seven companies were recently licensed to provide critically-transmission and infrastructure required to power the ecosystem, said the seven firms issued regional operational licence would deploy their infrastructure across the zones, including North-West, Lagos, North-East, North-Central, South-West, South-East and South-South.